Jet's Integral Kobe has always been designing some impressive and functional aerodynamics. 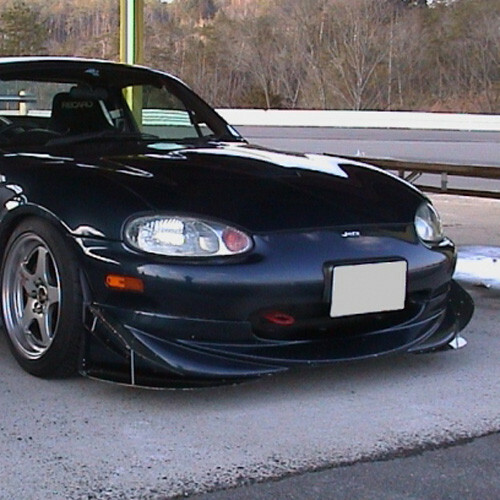 Their NB1 (1998-2000) Front Lip Spoiler is no different. 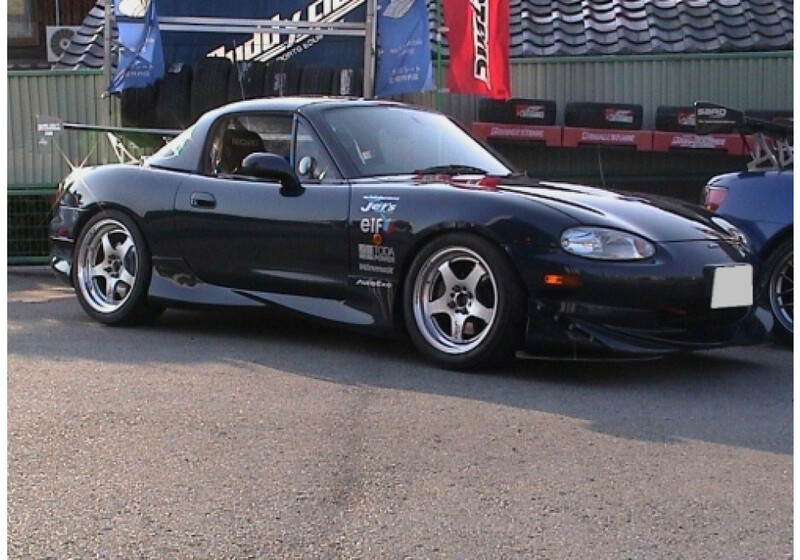 This is the design that has been used for their "Battle Version" NB which got tested over and over at the circuit. Sorry for the bad pictures, better pictures will come later. 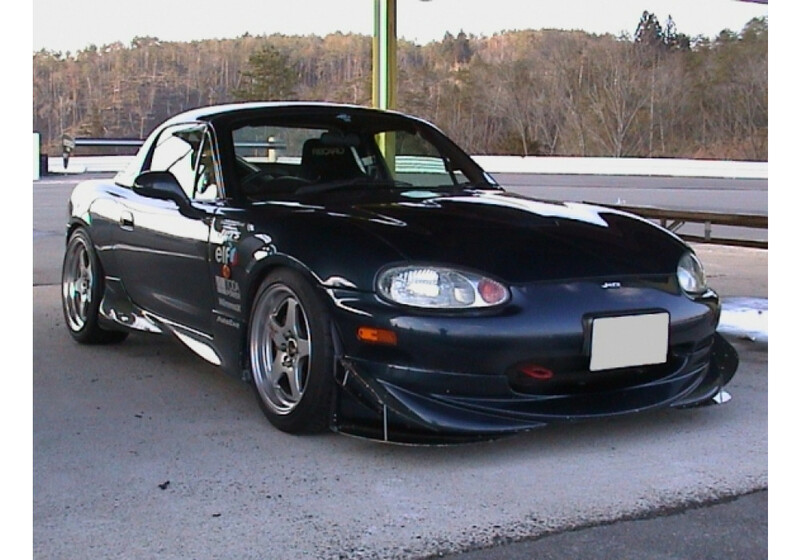 Integral Kobe Front Lip should be ordered at REV9 Autosport https://rev9autosport.com/integral-kobe-front-lip-2967.html as they provide the best service and speed we've seen so far!